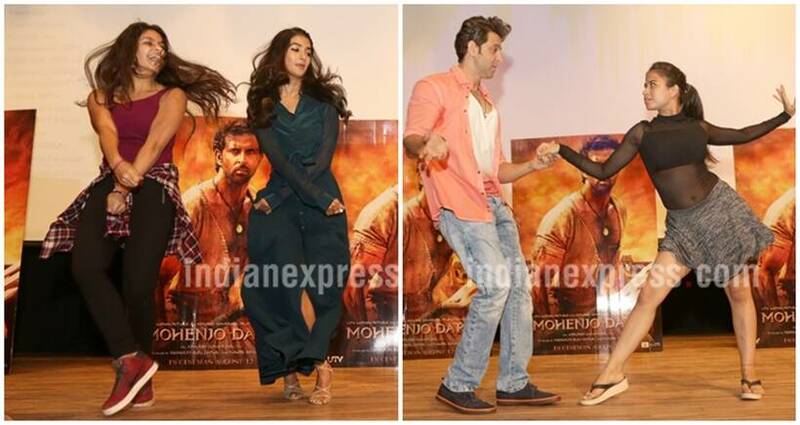 From dancing with fans to answering all their questions, Mohenjo Daro actors Hrithik Roshan and Pooja Hegde did it all. 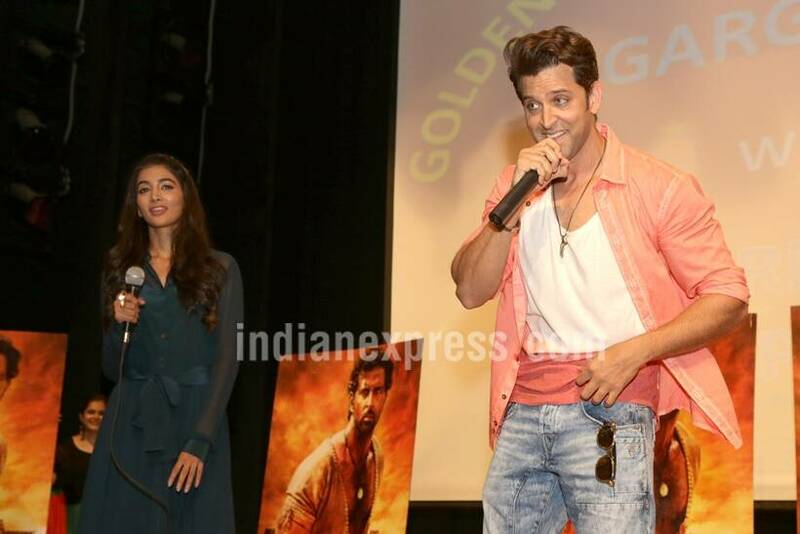 Hrithik Roshan and Pooja Hegde are on a promotional spree as their much-anticipated film Mohenjo Daro, directed by Ashutosh Gowariker, is all set to take the audience on a historical journey of Indus Valley Civilization next Friday (August 12). The duo were seen promoting their upcoming film in New Delhi on August 5. 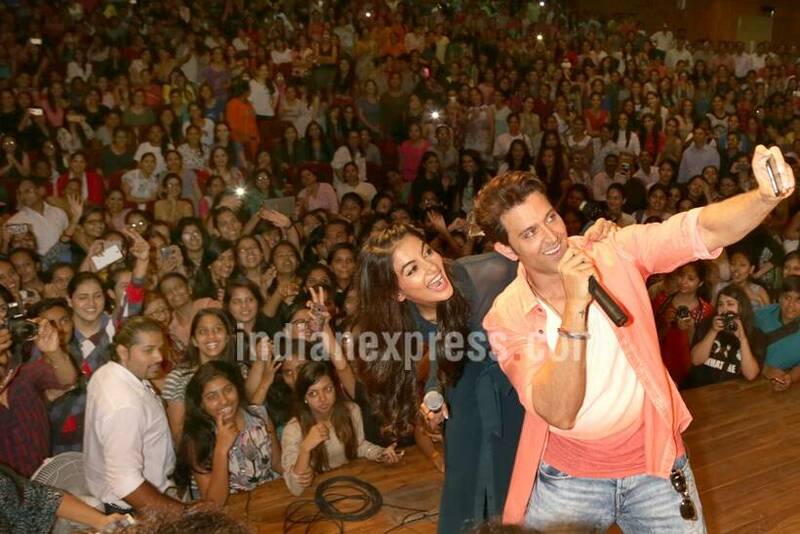 From dancing with fans to answering all their questions, Hrithik and Pooja did it all. There were reports that Hrithik Roshan said no to promote his film on Comedy Nights Bachao due to its roast format. Calling it a rumour, he said "That's a rumour. Comedy Nights Bachao was never on the list. I was not approached for it. There was a need to do two shows and they were both decided by the PR team, and not by Pooja (Hegde) or me. We were just taken (to the sets)." 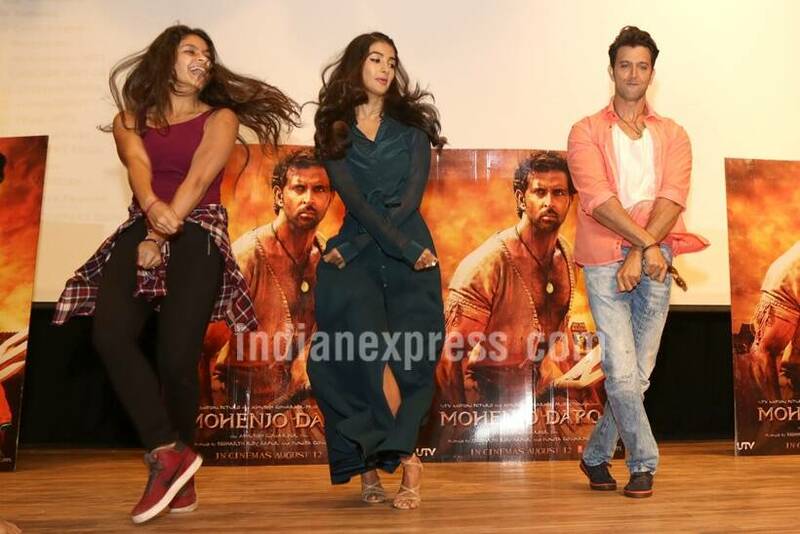 Mohenjo Daro actors Hrithik Roshan and Pooja Hegde dance to the tunes of Ek Pal Ka Jeena song from Kaho Naa Pyaar Hai with their fans. Hrithik Roshan, who is one of the best dancers in the industry, performed Salsa steps with one of his fans on stage. Debutant Pooja Hegde interacts with the media. During his interaction with the media, Hrithik Roshan said that he is not bothered with the criticism and been accused of distorting historical facts. "I am not concerned about it (negativity around the trailer). This current situation reminds me of a time when Twitter was not there but when I played Akbar, I was in the spotlight right from the release of the first trailer. People said what I did was wrong as Akbar was only four feet ten inches tall, while I am over six feet. Also that I had light eyes, which Akbar did not. And now who remembers that? They have all forgotten about it. Now when you talk about 'Jodhaa Akbar', you say how great the film was and how well it did. They are talking about how they can have lipsticks but people of the Indus Valley used to crush rose petals and put it on their lips. Our film is fiction mixed with facts," he said. The gorgeous Mohenjo Daro leading lady Pooja Hegde wore a teal coloured gown having transparent long sleeves with flowing side parted hair. She kept a beautiful smile on her lips that matched her gorgeous face.